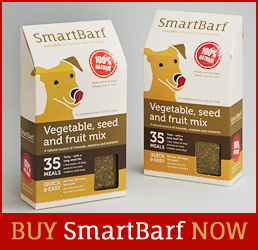 Home / Blog / Aniseed: Why is it in SmartBarf? 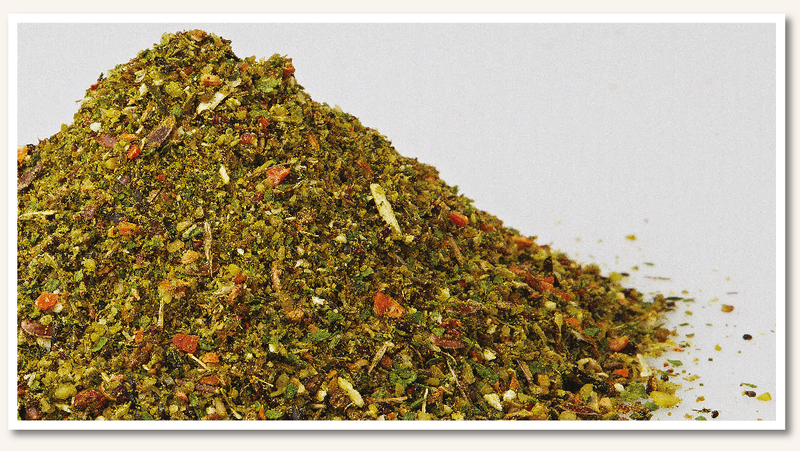 'Like' this post to get regular updates on our ingredients. Maybe because it freshens breath, reduces flatulence and nausea and stimulates an appetite. 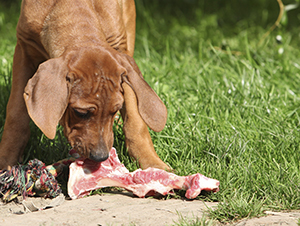 Maybe because it aids nursing dogs with milk production. Maybe because it relieves anxiety and nervousness and acts like ‘catnip’ for dogs. Maybe because it has antimicrobial, antifungal and insecticidal properties. Maybe because it a nutrient dense food that is a good source of dietary fibre, vitamin C, calcium, magnesium, phosphorus, potassium, zinc and copper, and especially iron and manganese. Potassium helps control heart rate and blood pressure while copper is used in the production of red blood cells.